Move in ready on Sandpiper Drive! 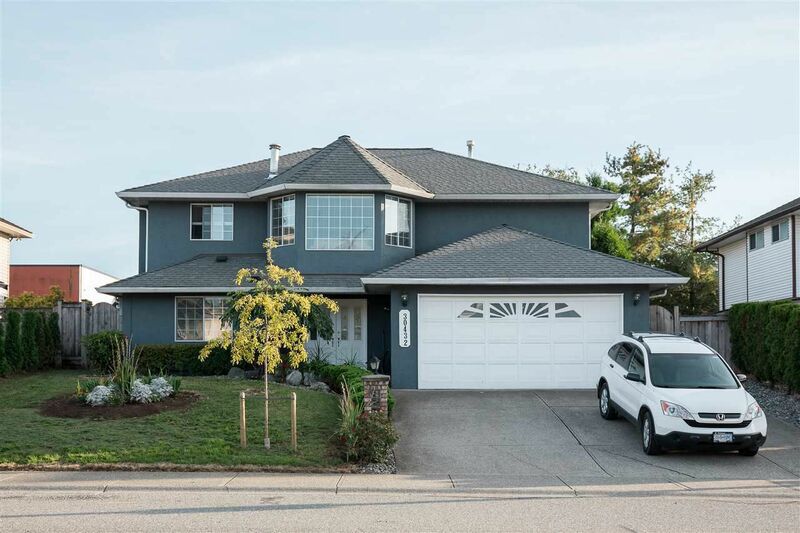 This 2,500 Sq Ft Basement Entry Home is situated on a 5,813 Sq Ft lot and is located in one of West Abbotsfords best neighborhoods. Functional layout with plenty of space for your family gatherings and guests. Enter in to an inviting foyer with access to your own media/ rec room on the main with a seperate 2 piece bathroom. Upstairs features a formal living & dining room connected with a three sided fireplace. Recently updated all white Kitchen with a massive waterfall island, new SS appliances, roof (2016), flooring, and an oversized vinyl deck with new cover. Income Helper: 2 Bedroom LEGAL walk out suite. House also features a double garage, a fully fenced yard, and a storage shed in the back. Located minutes away from the Temple, Hwy 1, & Shopping!